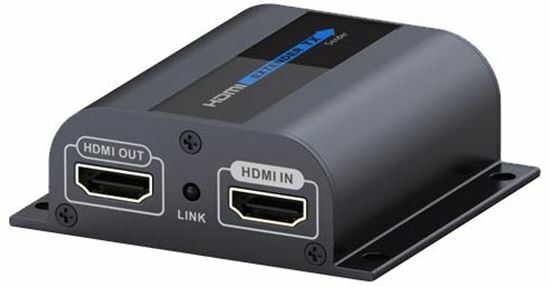 LKV372Pro HDMI extender delivers 1080P HDMI signal up to 60m/196ft over a single CAT6 network cable. 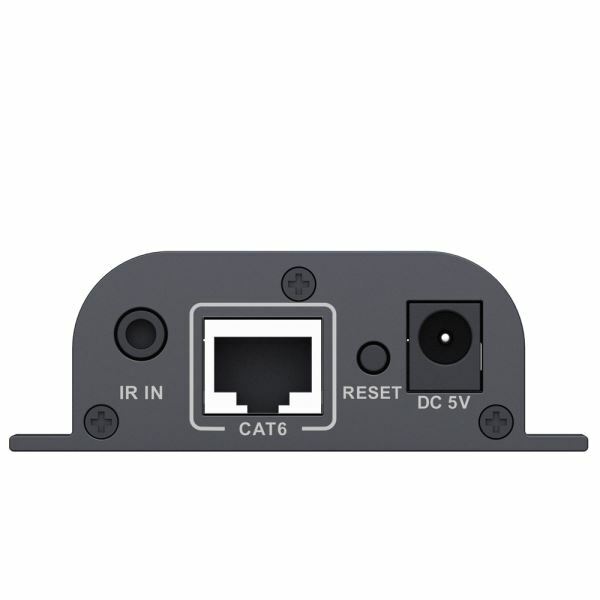 It supports IR signal transmission from the remote control to the source device. 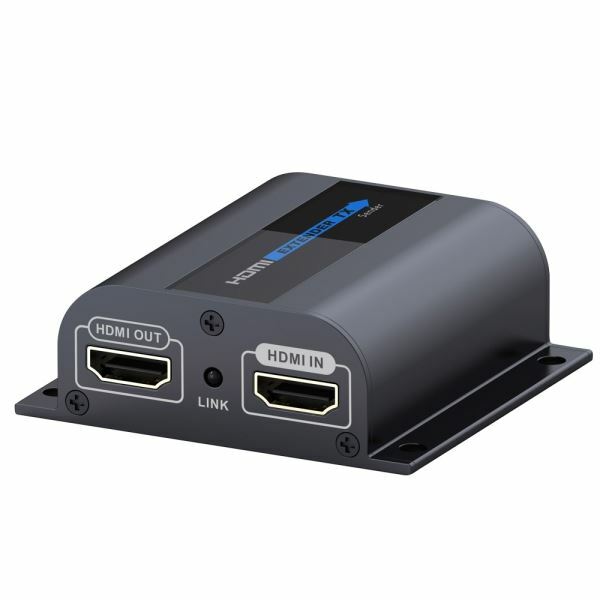 Built-in HDMI loop out from local display, lossless quality and auto adjustment to match the cable length of CAT6.